Pump Dispenser is used with Oven&Stove Cleaning Gel (product code 11119).Description: For easy, even and economic use of home cleaning gels. Pump dispenser mechanism has an isolated spring, which prevents the liquid from contact with metal components and results in the longer dispenser functioning. 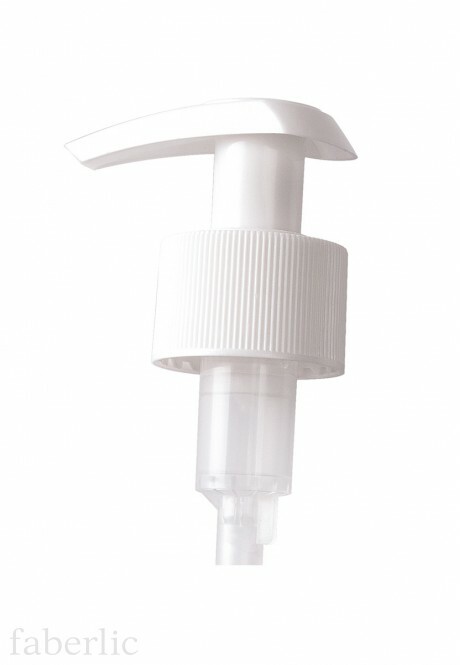 Pump Dispenser ensures optimum gel dozing and prevents the excessive use of home cleaning products. Attention!This Pump Dispenser is specifically designed to be used with Oven&Stove Cleaning Gel (product code 11119) with the new child-safe lock cap!